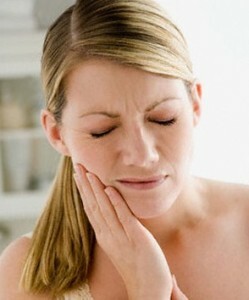 Tooth sensitivity can be a terrible experience. Whether it’s from drinking something hot or cold to something sweet, about 40 million people just in the United States alone experience some type of tooth sensitivity, according to the Academy of General Dentistry. If you are one of the 40 million people experiencing tooth sensitivity here are a few home remedies you can do to relieve the pain. 1. Salt water rinse. This is something simple you can do from your home because the salt acts as an antiseptic which will help reduce any inflammation from the sensitivity. You should use a salt water rinse 2 times a day by adding one-half to three-fourths tablespoon of salt to a glass of semi warm water and mix well. 2. Use desensitizing toothpaste. This toothpaste helps with sensitivity from the compounds (potassium nitrate) that help block nerve endings from pain. After using a few times, the sensitivity of your teeth will go down. 3. Honey & warm water. Many people don’t know that honey can be used as an antibacterial agent. Honey and warm water can speed up the healing process and reduce pain, inflammation and swelling. Rinse your mouth with warm water and then take a spoonful of honey and by doing this you will help endorse oral healing. 4. Green tea. Green tea is well known for its health benefits such as cancer and cardiovascular prevention. For tooth sensitivity make sure to use unsweetened green tea as a mouthwash 2 times a day to help strengthen your teeth and also reduce any inflammation you may be having. 5. Capsaicin. This compound is found in chilli peppers along with many other hot peppers. The capsaicin is what makes the peppers spicy and has been used to treat burning mouth syndrome because it reducing any pain or inflammation from tooth sensitivity. By using capsaicin as a gel through mouth rinse it may burn at first, but no worries it will eventually reduce any pain after a couple uses. 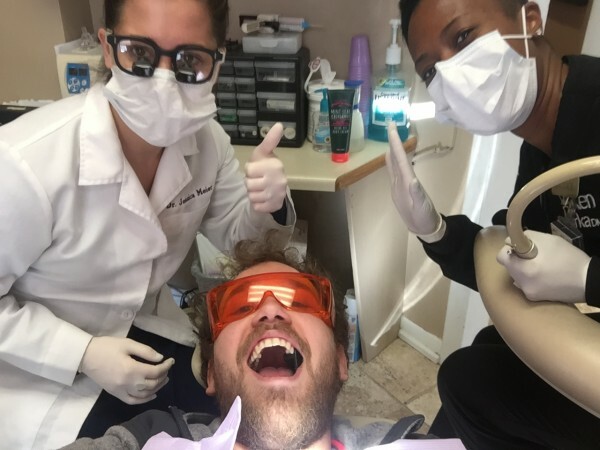 Although, these are just a few home remedies that can take away the pain for a little while it is important to maintain good oral hygiene by brushing twice a day and flossing once, limit yourself to acidic foods and drinks and most importantly see Philly Dentistry for your regular dental check-ups and cleaning. 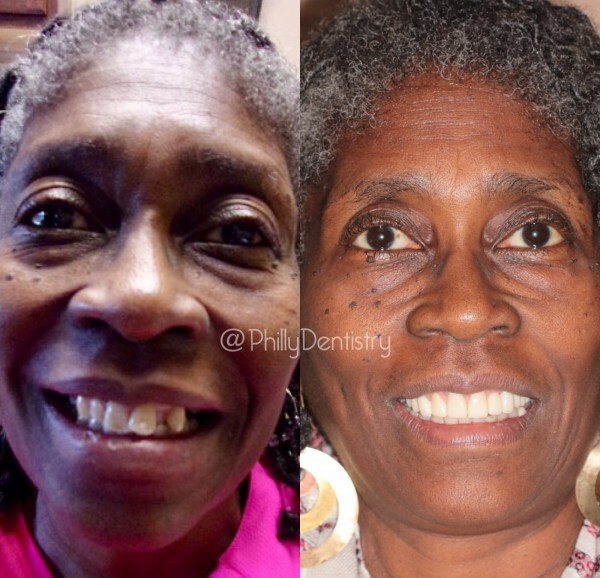 Call today to schedule an appointment 215-568-6222. Did you Know Almost Everyone Grinds Their Teeth? Are you grinding or clenching your teeth when you sleep? Most people don’t know that they’re doing it until they wake up with a sore jaw or headache. Nearly, 70 percent of people grind or clench their teeth from some type of stress or anxiety in their life. Grinding or clenching your teeth is also known as Bruxism and symptoms can include headaches, muscle aches, TMJ or temporomandibular joint discomfort, stiffness of your shoulders and neck, and sleep disorders. Stress and anxiety are just two causes of grinding your teeth, but some other causes that you may not have been aware of are smoking, drinking heavy amounts of alcohol, caffeine, and depression. Although, there is little evidence to directly backup any of these causes, the Bruxism Association categorizes these as all possible causes of teeth grinding and clenching. When not treated these causes can damage and eventually lead to the loss of your teeth. 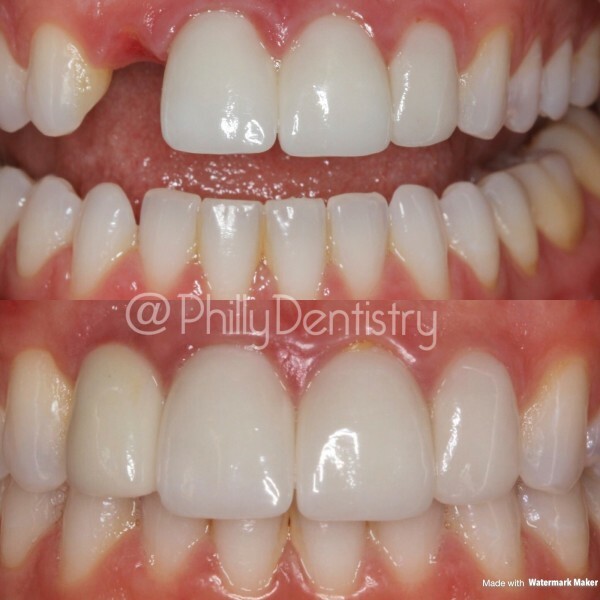 Luckily, for the 70 percent of people that grind and clench Philadelphia Dentistry offers a custom made night guard that protects your teeth from grinding and clenching. A night guard is custom made to fit perfectly on the top of your teeth so your teeth don’t grind or clench with the bottoms. By wearing your night guard you will reduce the chances of your teeth falling out from damage. Also any symptoms you may be having due to grinding will be drastically reduced or even completely disappear from wearing your night guard when you sleep. If wearing a night guard is not the right choice for you, there are other options to consider reducing stress and anxiety. One way is to practice relaxation techniques before going to bed. These relaxation techniques such as, meditation and psychoanalysis can help you manage your stress levels. Even hypnosis is used to stop clenching and grinding and has been found to have positive long term effects. People often use a combination of these relaxation techniques to put an end to teeth grinding. 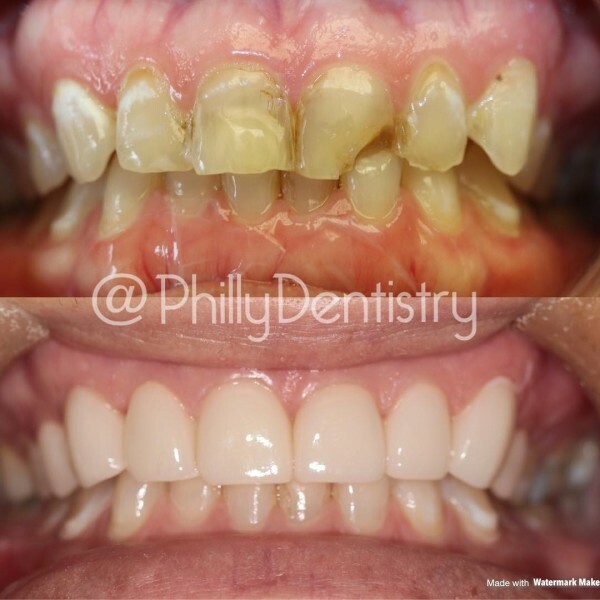 If you are experiencing any of these problems and you think you may be grinding or clenching your teeth at night, schedule a free new patient consultation with Philly Dentistry. 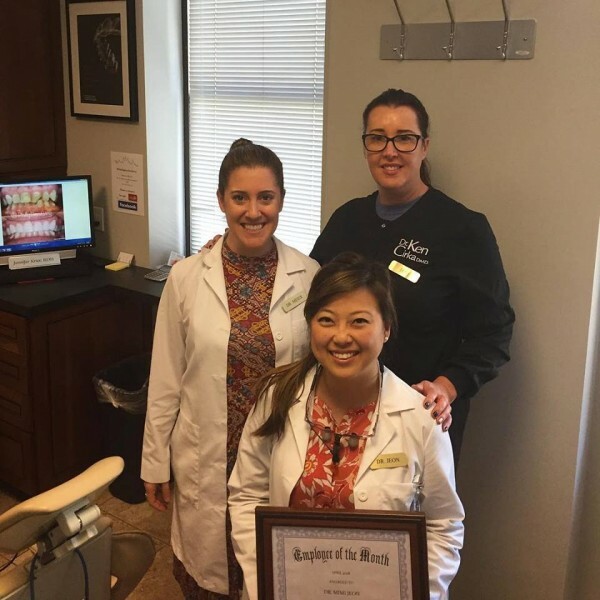 You’ll have the best dentists in Philadelphia give you an evaluation and get you back to being happy and healthy for life! Call us today at 215-568-6222. Myth #1: Brushing harder will make your teeth cleaner. Actually, brushing harder will not clean your teeth better, it will essentially wear down your enamel that protects your tooth from harmful decay and cavities. The correct way to brush your teeth is to place your toothbrush at a 45-degree angle then gently move the brush back and forth in a circular motion, finally brush the outer surfaces, inner surfaces, and the chewing surfaces of your teeth for around 2 minutes, twice a day and don’t forget to floss! Myth #2: Chewing sugar-free gum is the same as brushing your teeth. Chewing sugar-free gum with xylitol can help with protecting your teeth. Gum also produces saliva which can help wash away any food or drinks that are harming your teeth. But in fact, chewing sugar-free gum does not replace actually brushing your teeth. Chewing gum doesn’t get rid of the harmful plaque that can be stuck in between your teeth. It is very important to brush your teeth twice a day and floss at least once a day to get rid of any plaque build- up and to maintain great dental hygiene. Myth #3: If your gums bleed when flossing, don’t floss anymore. Over time bacteria and plaque that cannot be reached from your toothbrush get caught in between your teeth and eventually get into your gums causing them to become inflamed, which makes your gums bleed when you floss. The best bet to stop your gums from bleeding is to make flossing part of your daily routine and over time the bleeding will stop because your gums will be healthier. Myth #4: Sugar is the main reason for cavities. When thinking about cavities you often think the main causes are sugary candies and sweets. While that may be true, people tend to forget about chips, pretzels, and crackers that can be worse for your teeth. These hard snacks get stuck in between your teeth and are more difficult to get out, which will cause plaque and then lead to more serious dental problems. Myth #5: If nothing is bothering you then you don’t need a dental checkup. 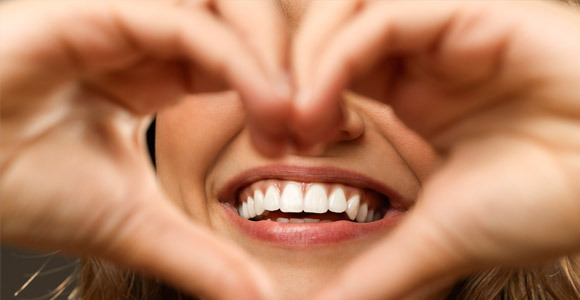 When it comes to dental problems you often don’t feel or notice anything right away. If you wait until the problem worsens instead of going to your routine checkups the outcome will only cause you more pain and cost more money. If you wait until a cavity starts to hurt, you put yourself at risk of getting a root canal. This could have been prevented if you went to your routine dental checkups. So, don’t let these myths fool you, keep up with your dental hygiene to maintain healthy teeth and gums for life with Philadelphia Dentistry! Give us a call today to schedule your routine check-up 215-568-6222.